We specialise in re-upholstering, recovering and repairs of upholstered furniture. We are based in Surrey and have a workshop near Dorking and an office in Guildford. We cater for Domestic re-upholstery and small commercial upholstery projects. Whether you have a traditional upholstered chair/sofa or a modern covered piece Harrhy Upholstery can help. Listed below are our main upholstery services, but we have taken on many unusual re-upholstery and recovering projects. A lot of our work is recommendations or repeat customers. If you are a potential new customer please feel free to contact us to discuss your upholstery needs. 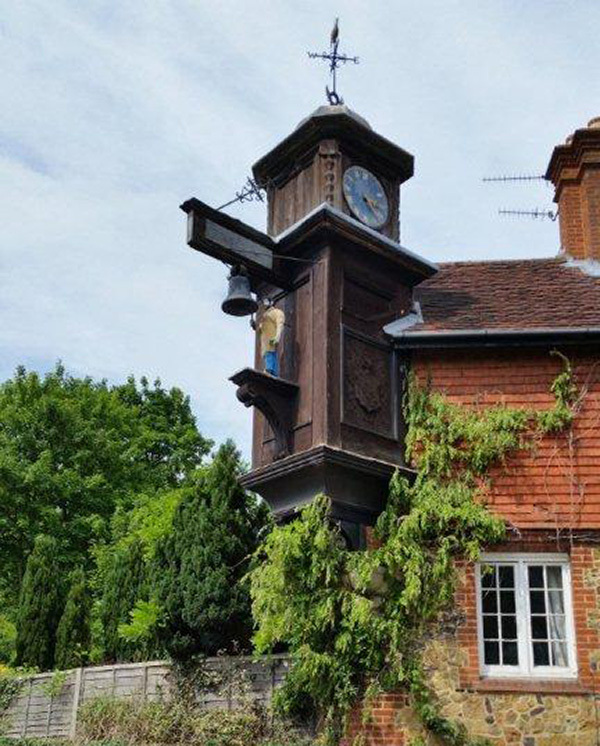 Nicholas the proprietor lives in Guildford and the Harrhy Upholstery workshop is a short journey away in the village of Abinger Hammer. 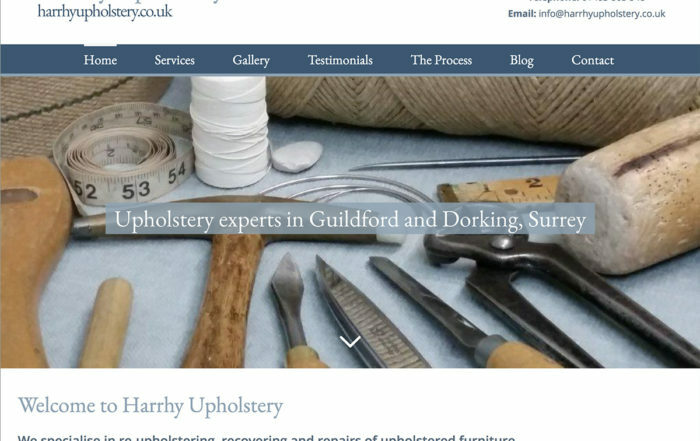 Harrhy Upholstery is run by Nick Harrhy. 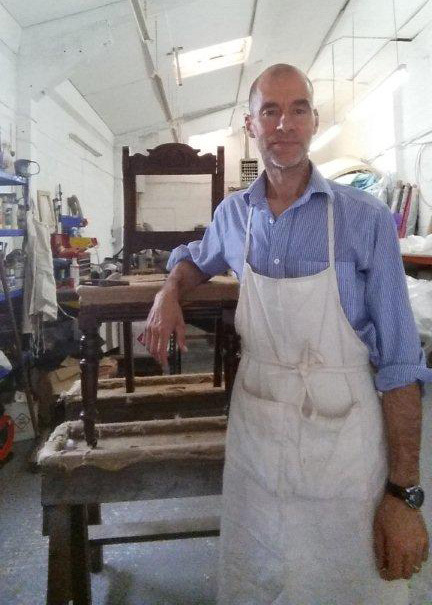 Nick has been upholstering for 34yrs. He trained in South Wales in the 1980’s, progressing in to design and development before moving to Surrey in 1999.